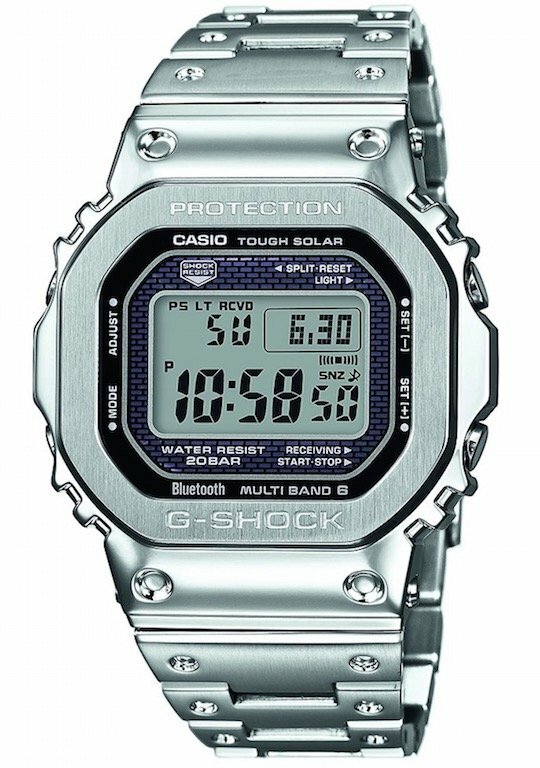 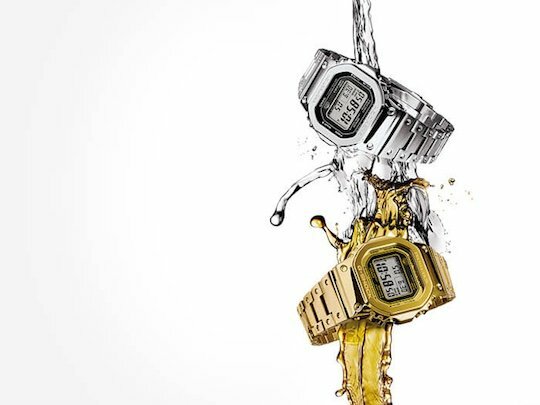 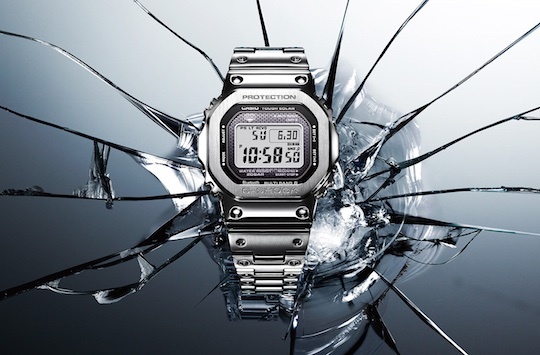 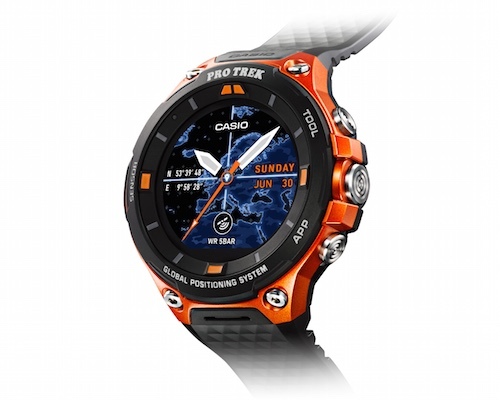 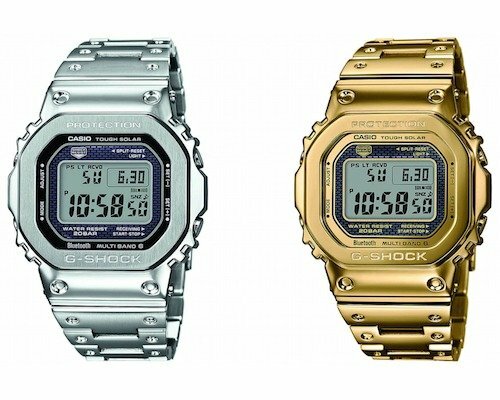 Marking 35 years since the G-Shock series of watches first hit the market, Casio is back with the much-anticipated G-Shock GMW-B5000 Full-Metal Anniversary Model Watch. 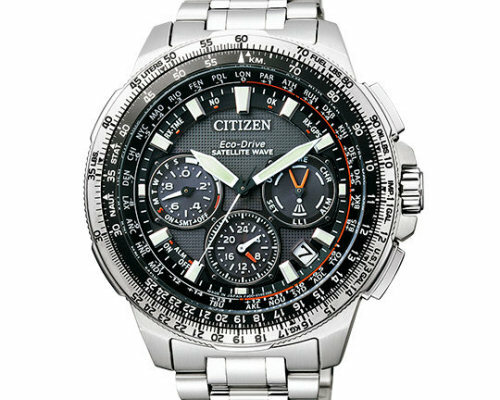 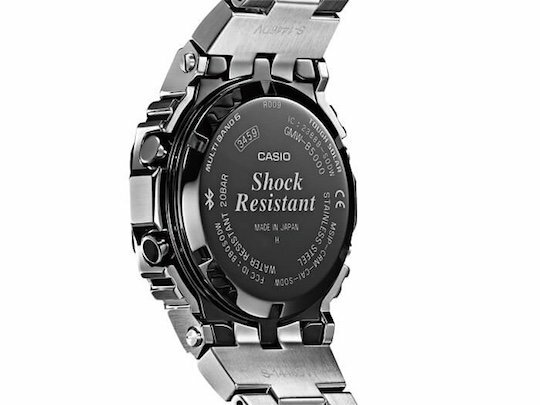 For this special anniversary model, the watch band, case, and bezel are entirely made from stainless steel and features a unique commemorative back in addition to enhanced back-lighting. 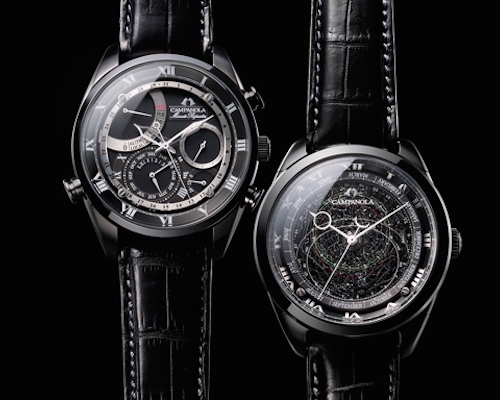 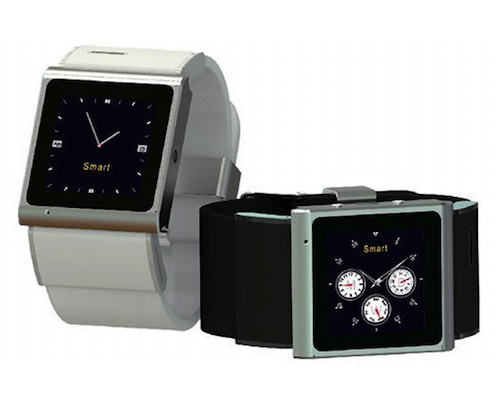 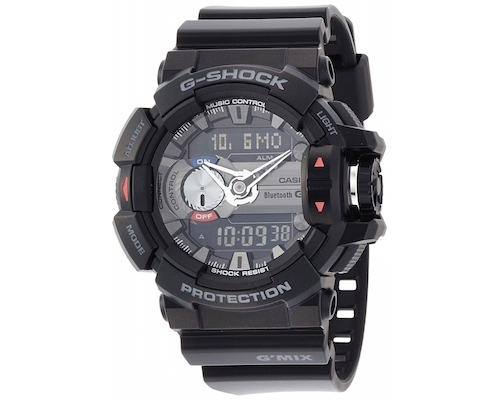 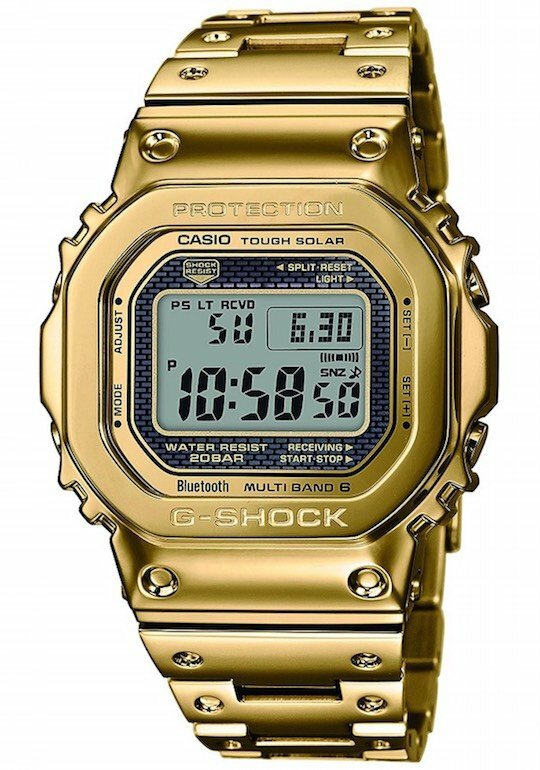 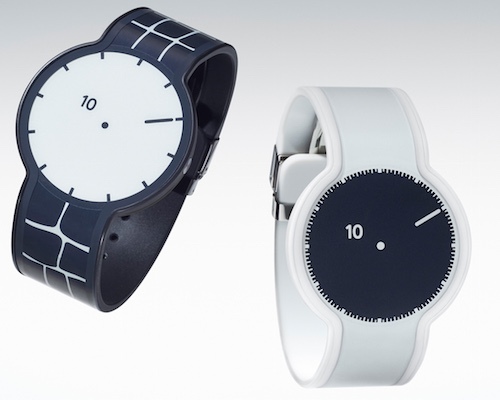 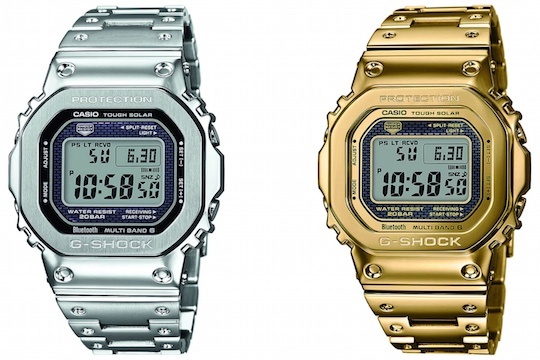 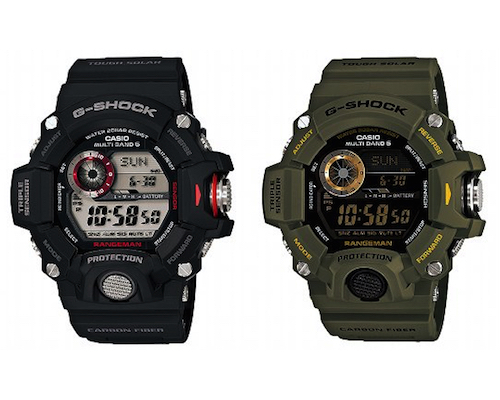 There are two versions, each with its own metallic color: GMW-B5000D-1JF (Silver) or GMW-B5000TFG-9JR (Gold). 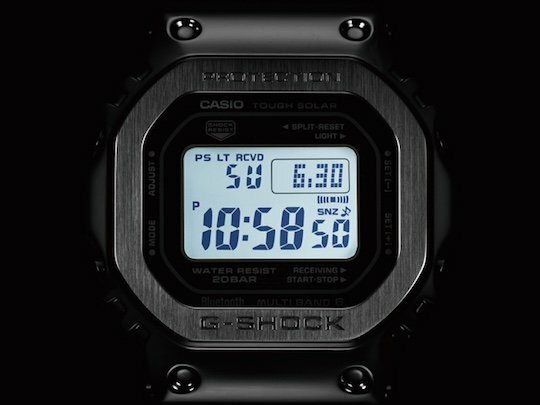 You can sync the watch with the G-Shock Connected app to maintain automatic world time accuracy and receive reminders and other alerts.